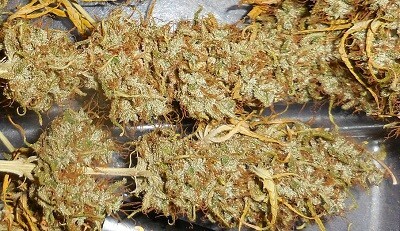 Standard african Landrace sativa strains pack. Malawi Breeders Pack regular. 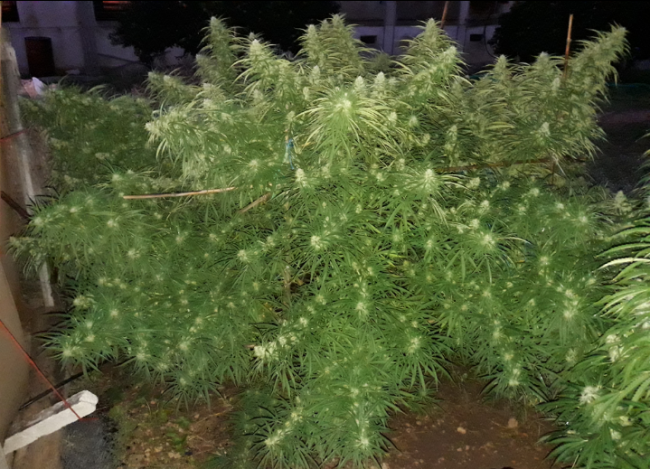 In Malawi Breeder's Pack, we offer you the best genetics available from this incredible sativa, considered by many as the strongest pure landrace sativa available in the market. This breeding project started thanks to the contribution of a collaborator (Antonio, RIP), and developed by Dubi since 2007 until today. 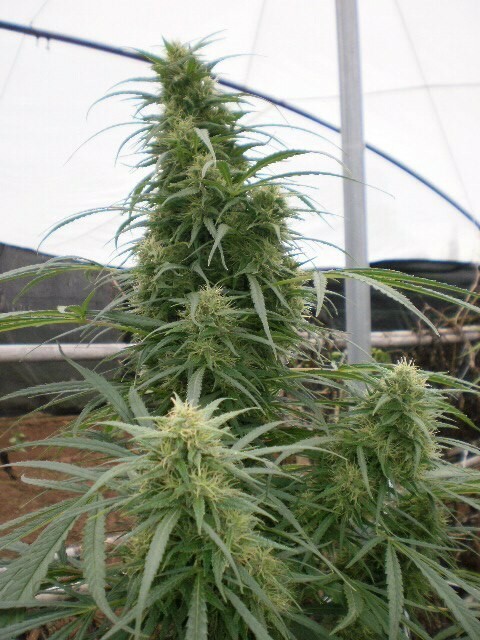 We offer you our best 2nd, 3rd and 4th generation Malawi lines in standard format (female and male plants). 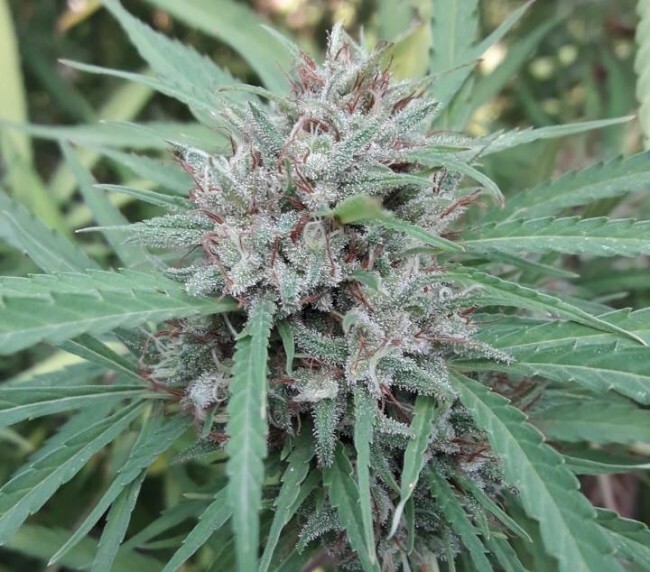 - Old Malawi Killer: It's the overpowering original killer Malawi mother that we have used to start all our breeding with Malawi. 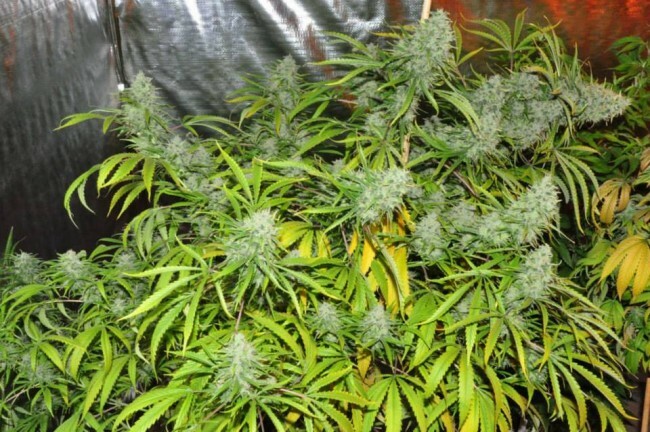 It's a vigorous sativa of medium height and strong branching, with very high resin production of huge size. Its effect is extremely powerful, dense and psychedelic, lasting more than 4 hours. It has a classic african taste: woody and oily. 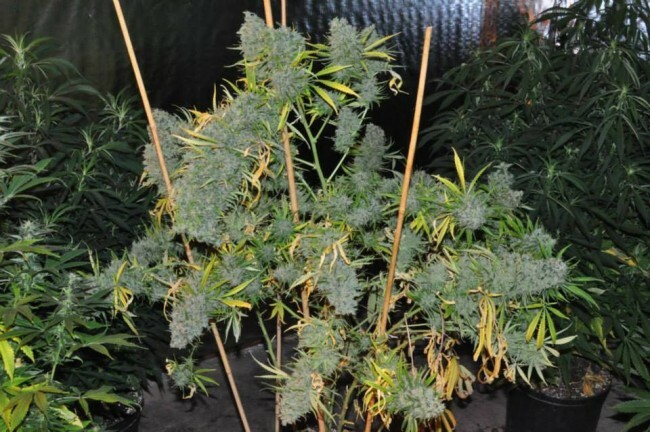 The yield is high when grown with long vegetative times and strong light intensity. It takes 11-13 weeks to fully mature, depending on the growing variables. 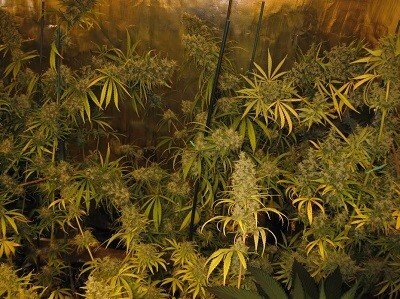 This is the line that produces closer plants to the original Old Malawi Killer clone. 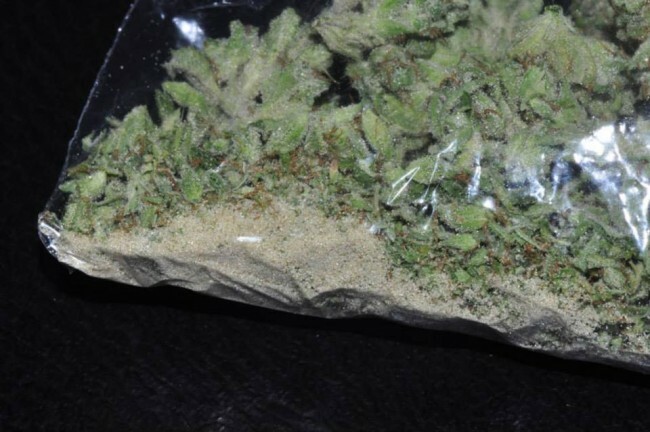 - New Malawi Killer (P3): Granddaughter of the old killer mother, competes with its grandmother in terms of resin production and potency. Like its 3rd generation sisters, the new Killer Malawi has a more tamed compact structure, with wider leaf and a shorter flowering time of 11-12 weeks. 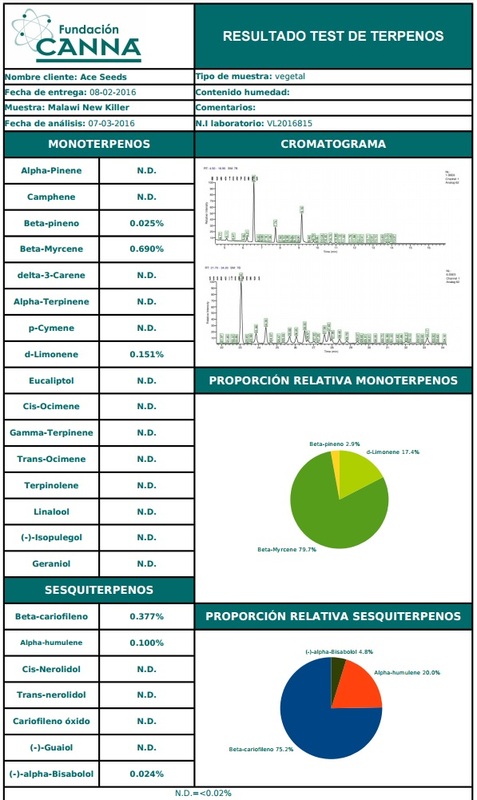 Yield and terpene profile are very similar to the old Malawi killer. 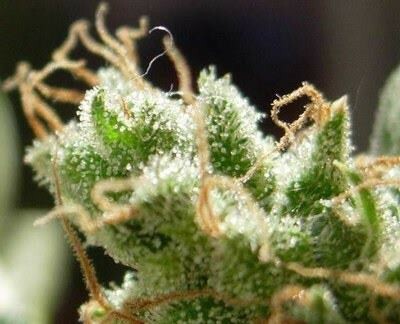 This is the line where you can look for the most stable and tamed Malawis regarding structure, size and flowering time, keeping the extreme potency that made famous this strain. - Purple Malawi (P2): This is the mother of our Violeta hybrid. 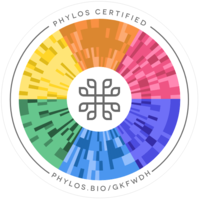 It's a colorful rare pheno found in the first Malawi feminized release. It's more compact than the green Malawis, but still displaying an excellent branching, and accepts the Nitrogen better. It's an interesting pheno due to its shorter flowering time of 10-11 weeks, for having a unique balsamic/fruity terpene profile, for showing a better resistance against cold and mildew, and of course for its intense purple and reddish colors at maturation. It's not so strong like the best killer green Malawi parental plants, but without any doubt the effect is also very interesting, kinder and not so agressive. This is the line where you can look for the more colorful Malawis, with shorter flowering times and better adaptability to colder climates. - Old Malawi Killer x 3rd generation Malawi males. - New Malawi Killer x 3rd generation Malawi males. - Purple Malawi (P2) x 3rd generation Malawi males. P4 landrace from Malawi, Central Africa. Old killer Malawi x 3rd generation New Malawi Killer. 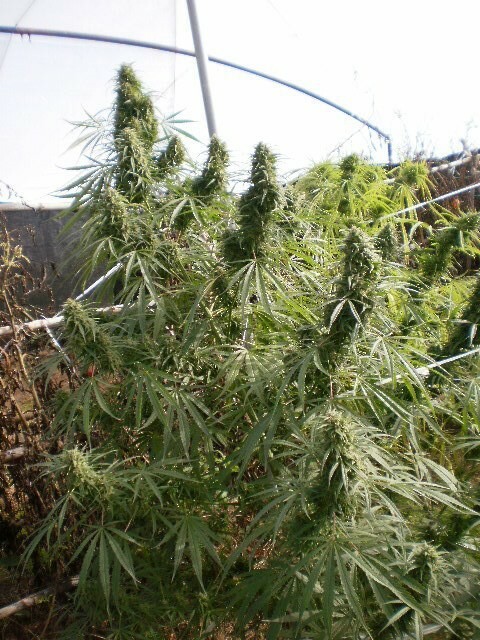 Sativa of medium node length and strong branching. Strong, concentrated aroma of oil, wood and lemon. Some plants stand out for having more refined sweet carrot and ripe mandarine aromas. Extraordinarily powerful, intense and psychedelic, with more than 4 hours of duration. Only recommended for hard and experienced users. 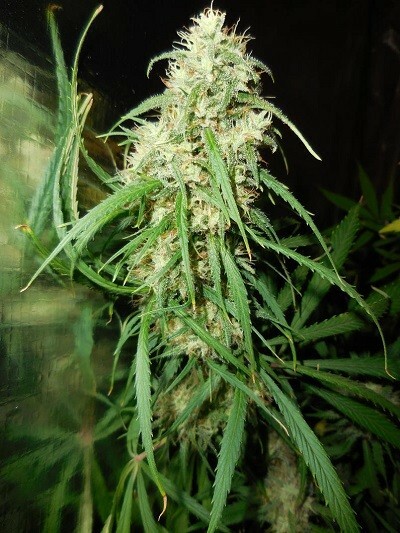 Although this sativa shows all its potential in tropical/subtropical climates, it has been grown with very good results in latitudes up to 43º. Indoors for growing small columnar plants or SOG, you should start from the clone or seed at 12/12 just a few days after the rooting. 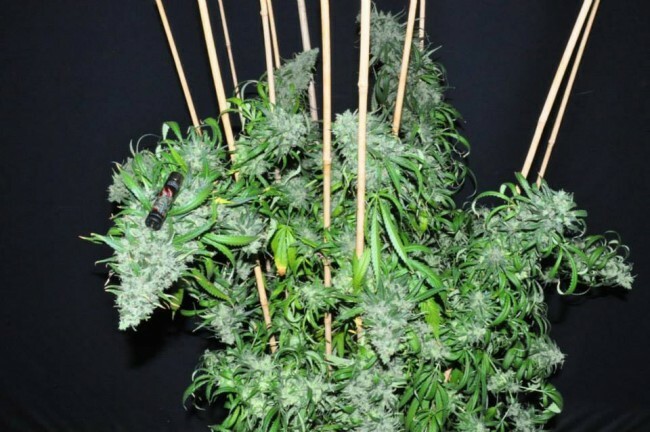 This sativa is highly recommended for SCROG, horizontal or network growing due to its excellent production of lateral branches and its vigorous reaction to pruning. 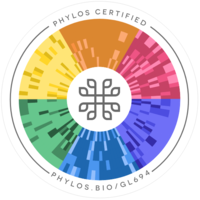 Genetic analyses performed at Phylos laboratories show that this strain has an extremely rare and unique genotype, of moderate genetic variability, only showing direct kinship with other genetic samples from the same Malawi family. 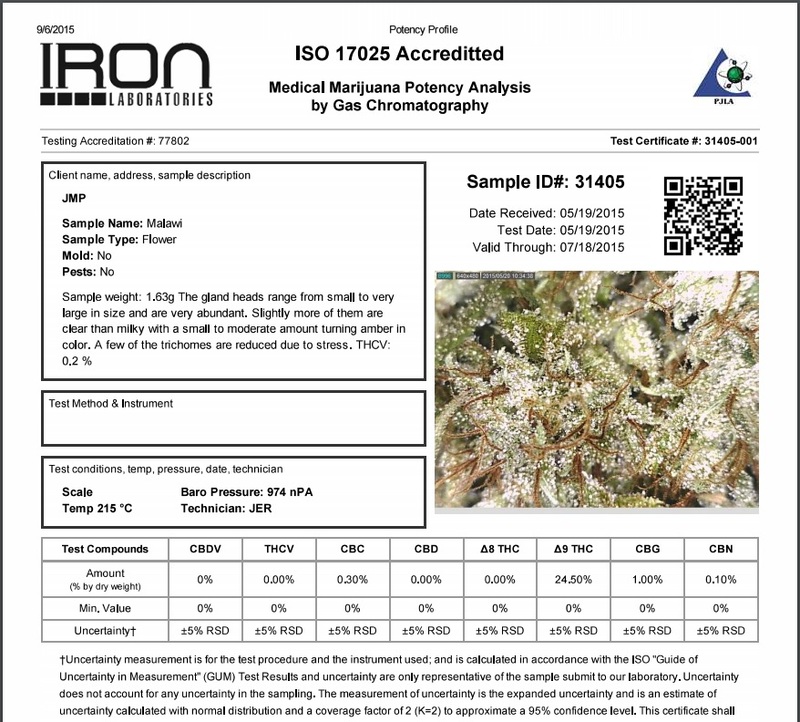 One of the best pure sativas available to develop extremely powerful, resinous and high yielding hybrids. We recommend moderate PK levels for the whole cycle, and slightly lower of nitrogen.